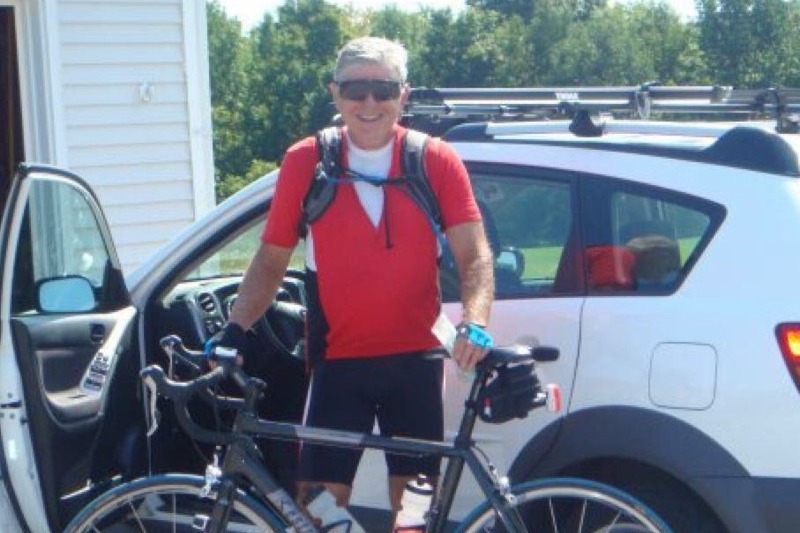 Bob was the epitome of good health; the avid bicyclist, the man who biked across the United States a few years ago, and, most recently, the one who biked through Mallorca with friends in April. Bob lived for the outdoors, his family, and most importantly, his Linda-Lou! On Friday, May 25th, everything changed. Bob was involved in a tragic bicycle accident that left him paralyzed from the chest down and dealing with many other complicating factors that came along with it. It’s going to be a long, difficult road, but Bob is tough and ready to fight!!! We appreciate your support. Please continue the prayers and positive thoughts! !